If you’ve ever received a speeding ticket, you can thank Albert Einstein. 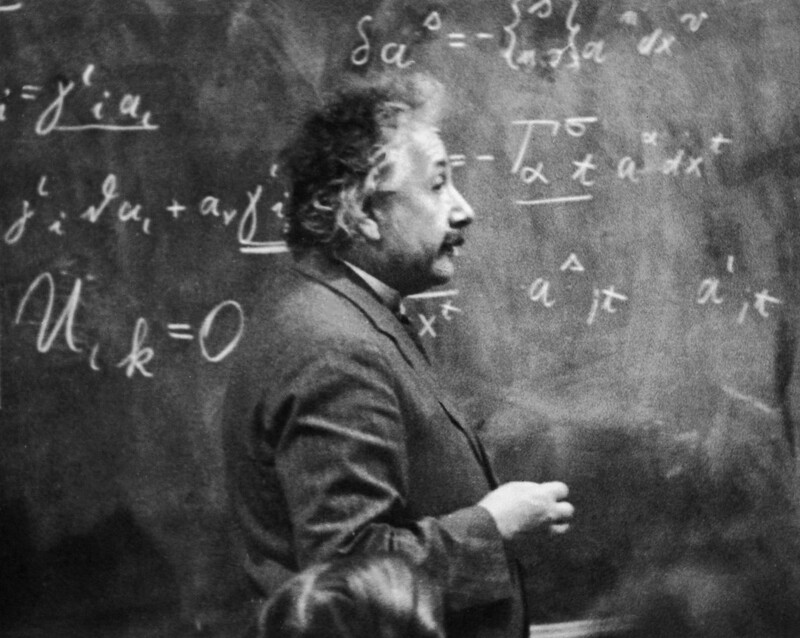 Science fiction writer and scientist Catherine Asaro explains what might happen if you could travel faster than light and break Albert Einstein's theoretical speed limit for the universe. S. James Gates, Jr., a theoretical physicist, explains how geometry, string theory and Einstein's mathematics have brought society closer to a theory of everything. By S. James Gates, Jr.